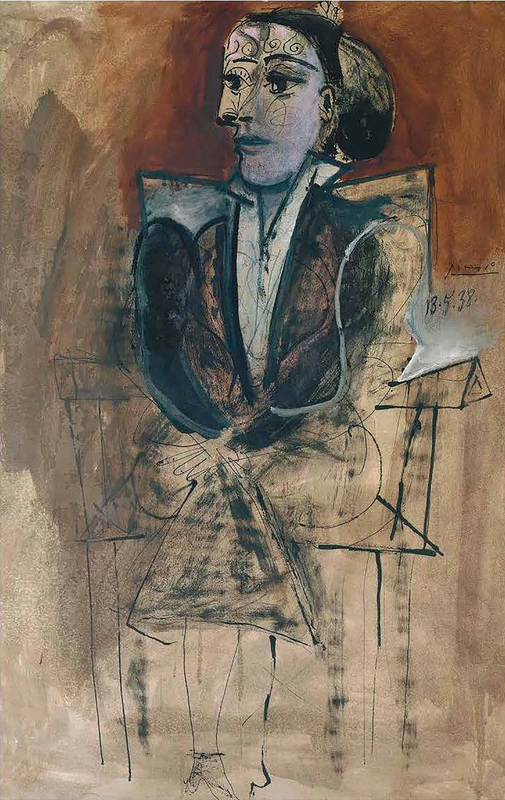 «Picasso. 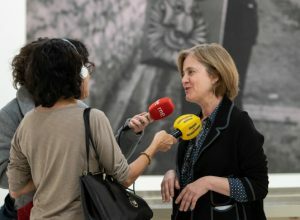 Portraits», from March 17th to June 25th 2017, lands in the Museu Picasso of Barcelona after being well received in the National Portrait Gallery of London. 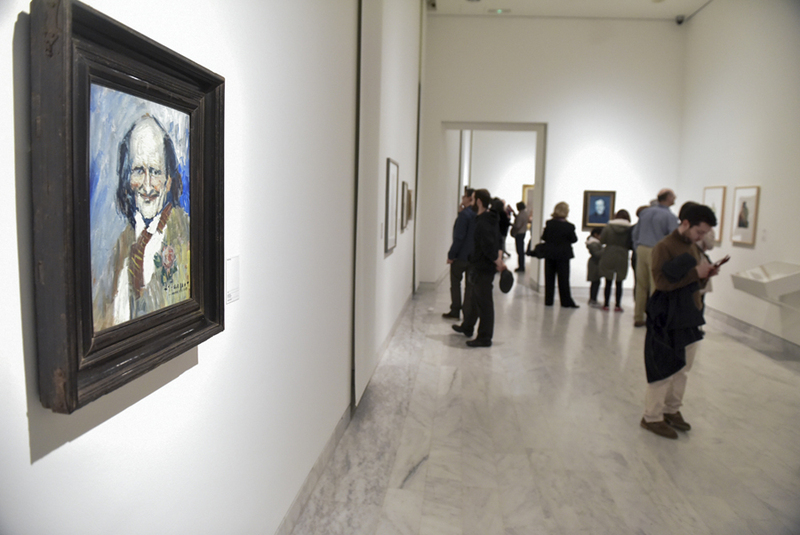 The exhibition highlights the importance of portrait for the artist with 81 works that reflect the extraordinary range of styles that he cultivated with all the techniques and during all the phases of his extensive career. 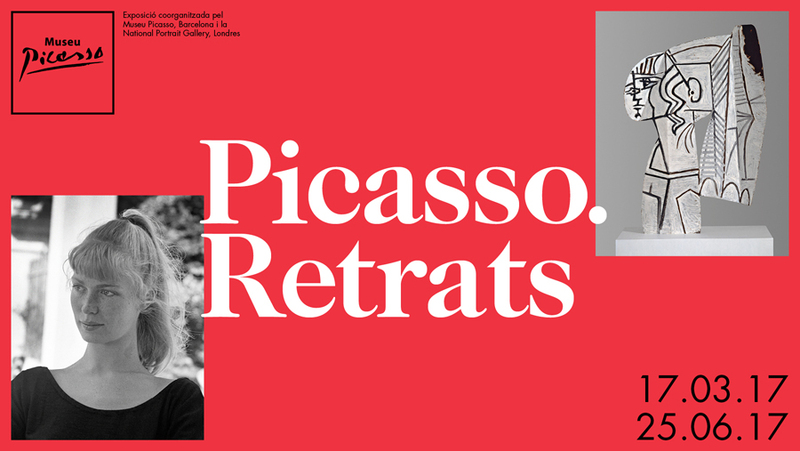 24 oil paintings, 33 drawings, 6 sculptures, 8 photographs and 7 prints, from public and from private collections from all over the world, make up this magnificent exhibition. 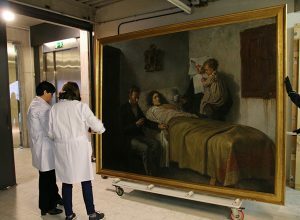 «The spectators will find themselves surrounded by works full of intelligence and sensibility, works abounding with stories that lead the visitors to imagining the real life, or also fictitious life, of Pablo Picasso» describes Emmanuel Guigon, director of the Museu Picasso. 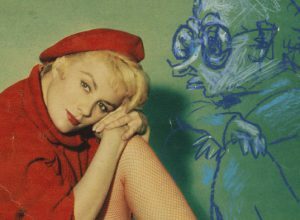 According to the opinion of Elizabeth Cowling, curator of «Picasso. 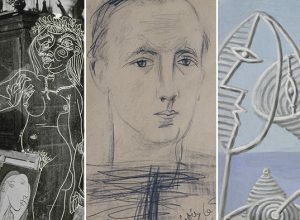 Portraits»: «The human figure was always the main theme of Pablo Picasso and portrait always occupied an important space in his art. He did portraits with all the technical resources and a whole range of styles that he cultivated». 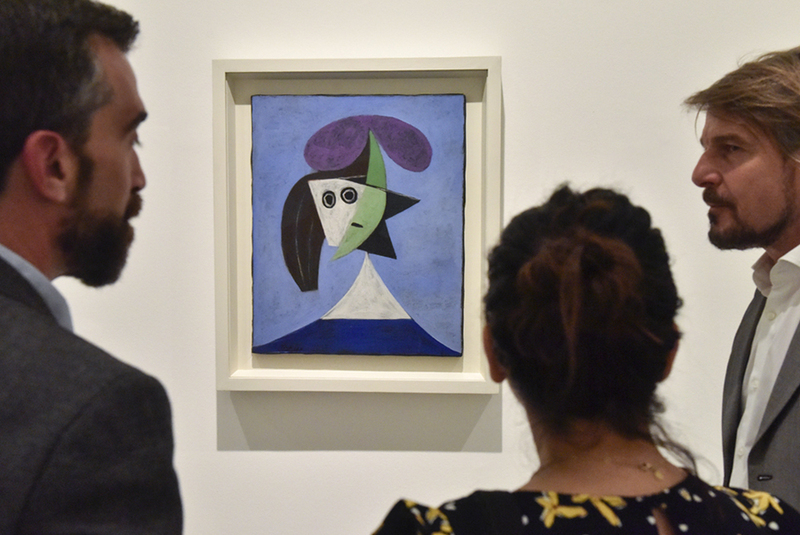 The fact that Pablo Picasso didn’t work by commission but portrayed the people from his intimate circle gave him extraordinary freedom as a portrait painter. Free from external pressure, he often represented the same model in totally different ways and moods. Unpredictability and innovation are the hallmarks of his portraits. By observing the major exhibition of works, the public will share in the versatility of the artist who totally turned round the pictorial styles and resources that he would use during the same year, or even with days of difference. A good example of this, are the three female portraits in 1938 that we can find in Room 4. 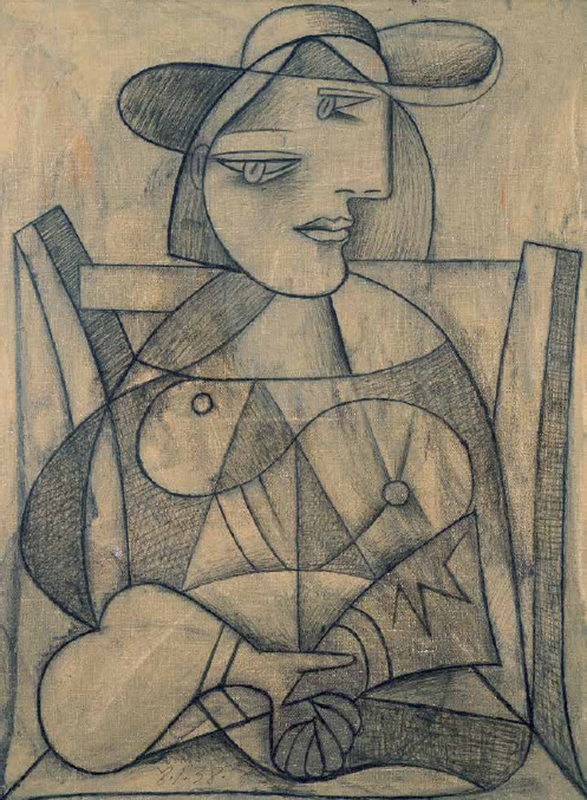 They are three women who were very close to Picasso, which were interpreted according to the vision and knowledge he had of them; three portraits that in terms of the position of the women were similar to each other, but were carried out with totally different techniques and resources. Then we find ourselves in front of a calm and voluptuous Marie-Thérèse Walter, with shapes and curves evoke her sensuality. Immediately after that, a portrait of Nusch Éluard, wich awakens in the spectator the feeling of translucency and weakness of the body of the model, projected with sharp and angular forms. 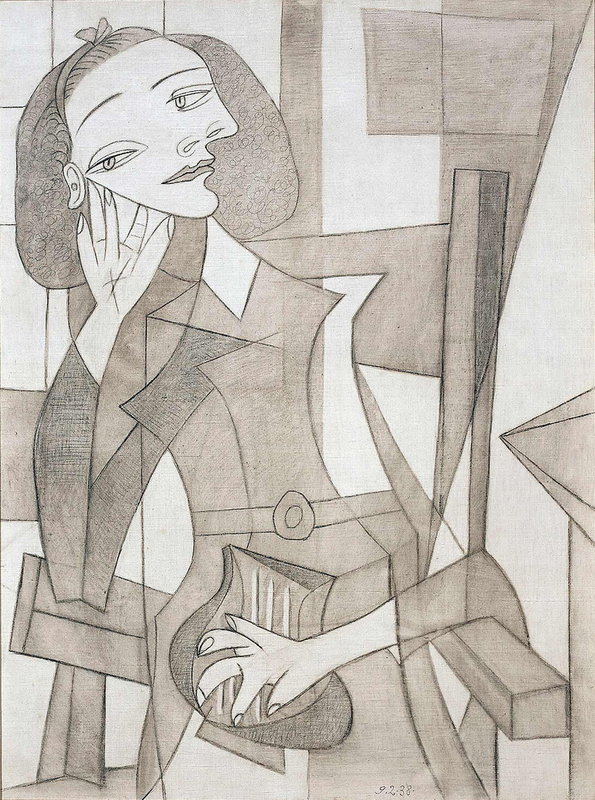 And then finishes with Dora Maar with the tension that emerges from her firm posture, with excessive dimensions and the intensity of the dark tones. 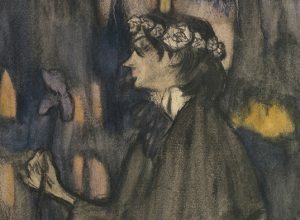 Furthermore, in the exhibition you will be able to enjoy portraits of other characters from the intimate and family circle of Picasso such as Guillaume Apollinaire, Jean Cocteau, Françoise Gilot, Max Jacob, Lee Miller, Fernande Olivier, Jacqueline Roque, Olga Khokhlova, Jaume Sabartés, Erik Satie, Igor Stravinsky, and Miguel Utrillo, amongst others. 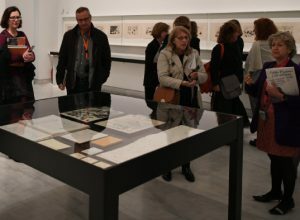 During the tour of the exhibition, you will be able to examine various photographic and audiovisual archives and compare them with the portraits of the artist. 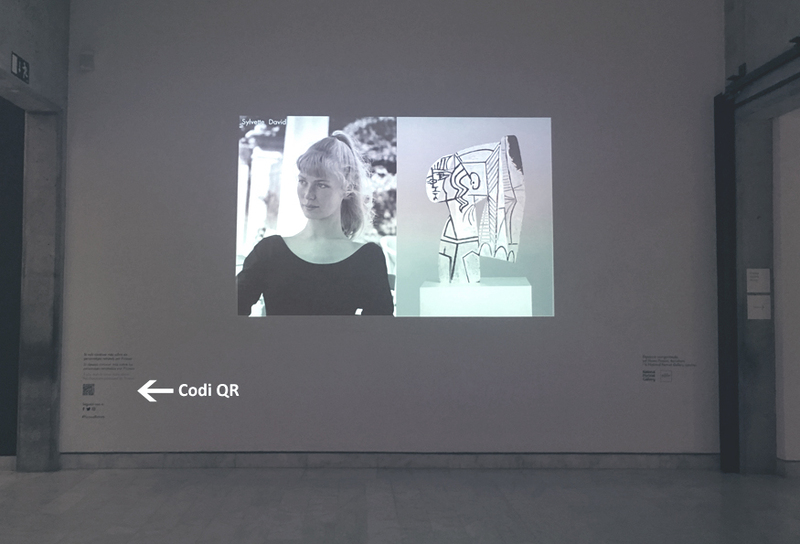 Moreover, we have collocated a QR code that leads us to the website of the exhibition, with further information about the characters and the works that gives us the possibility of enjoying a more didactic and interactive visit. 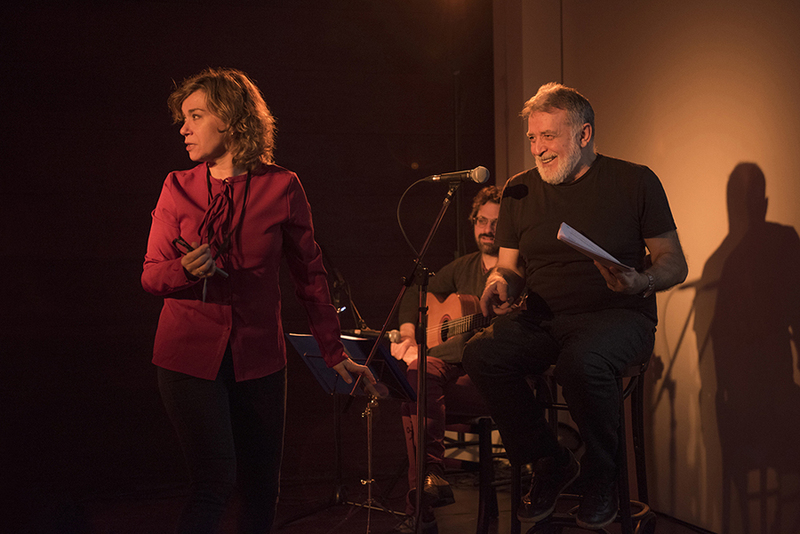 In addition, a series of activities have been programmed based around the exhibition: we invite you to participate in the 3rd International Congress of Picasso: «Picasso and identity» which this year will be held from 27th to 29th April; to the family workshop: «The faces of Picasso, and ours!», and the concert «Picasso. Portrait of Igor Stravinsky» on May 25th in collaboration with the ESMUC (The Superior School of Music of Catalonia). 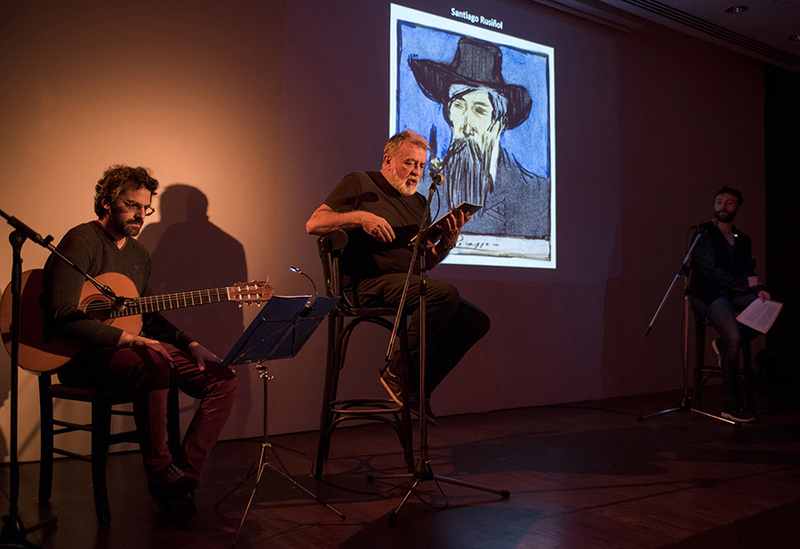 Another of the activities organised that has been very well received has been the «Portraits: readings-vermouth about the characters of the exhibition», in which, in three sessions of dramatized readings and with the help of major actors and musicians, we have explored the broad vision of the relation of Picasso with various characters who filled his life. All of this, accompanied by a good vermouth!